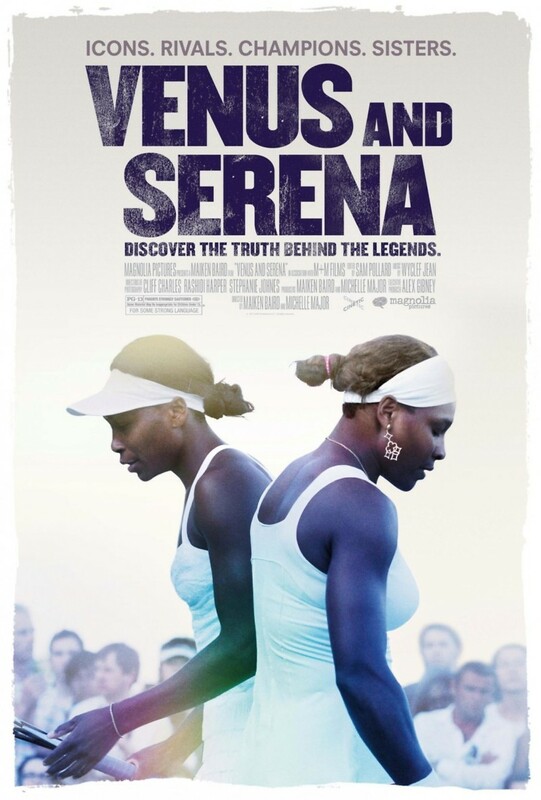 Venus and Serena DVD and Blu-ray release date was set for July 2, 2013. Playing tennis professionally is often a short-lived career, full of injuries and difficult competitions. The tennis dream team of Venus and Serena has been a force to reckon with for more than 10 years. These sisters face other challenges off the court, making their story unique for tennis fans across the globe. Venus has an autoimmune deficiency that causes her pain and stress during each workout. Facing the best tennis players in the world, she must balance her health with a vigorous work schedule. Sister Serena has been relatively healthy, but she is recovering from a pulmonary embolism in 2011. With the 2012 Olympics approaching, Serena needs to recover completely to be successful in London. Follow these two women as they fight through every tennis match to be the best. Their struggles define a solid work ethic that is hard to beat on the court.